One of the most popular from the large range at Wardrobe World. The Classic system provides the versatility to totally fulfill your needs. 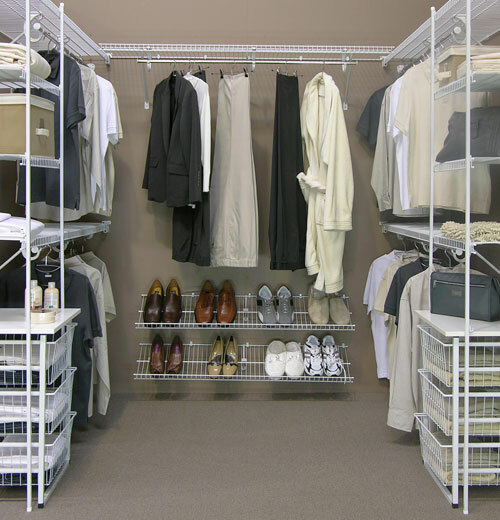 The Melrobe system from Wardrobe World offers amazing choice in design to suit your requirements. 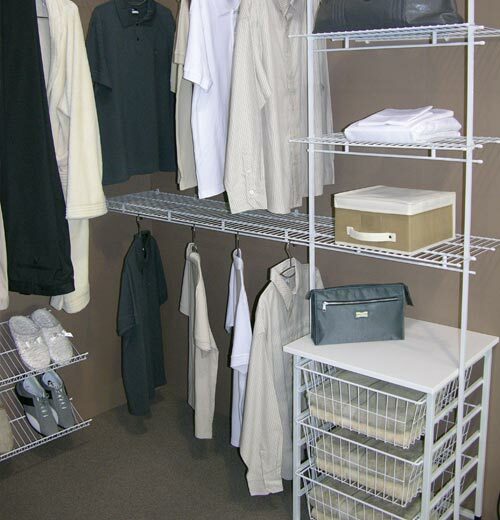 When you’re looking for something very special in a wardrobe or storage system, the Eurobe system is for you. 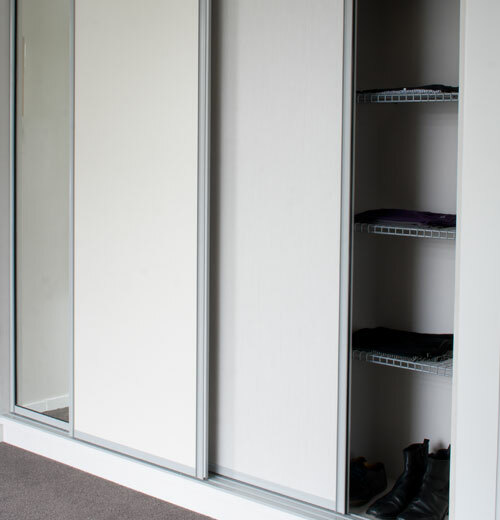 There’s a sliding wardrobe door solution to suit you! 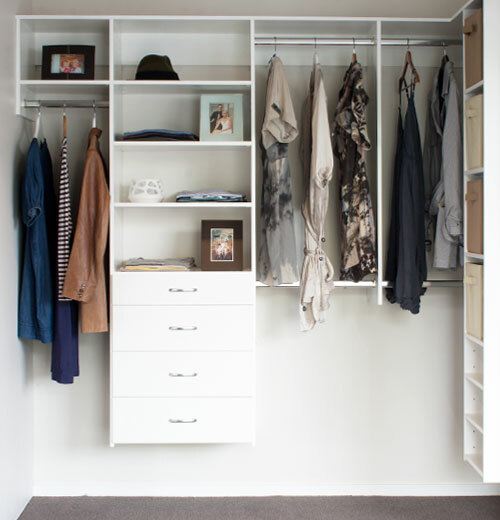 Want your sliding wardrobe doors to match the colour of your walls? All done! 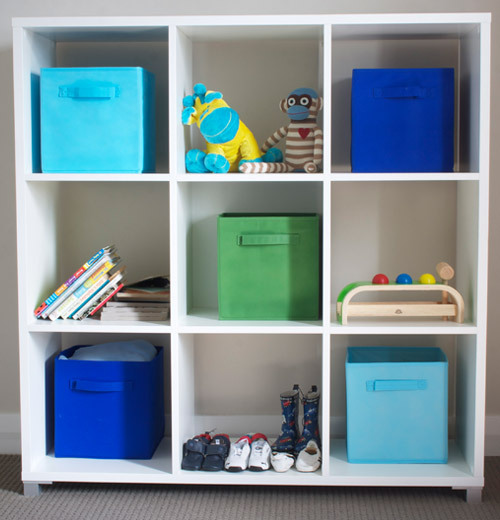 Dream storage designs for the bedroom, kitchen, garage, laundry, spare room and beyond with a bespoke storage solution from Wardrobe World. 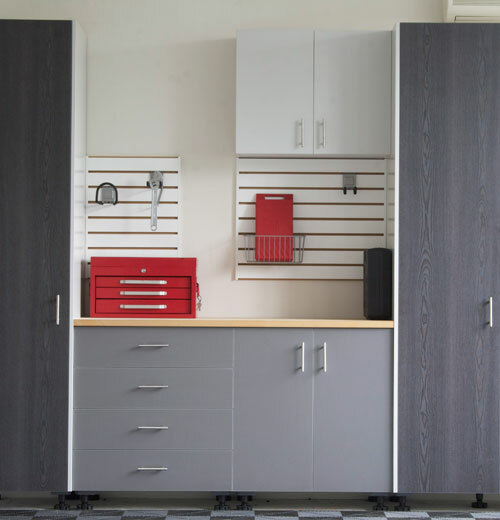 In addition to the displays many Wardrobe World dealers have in their own showrooms, Wardrobe World also has a display in the Home Ideas Centres in Auckland. 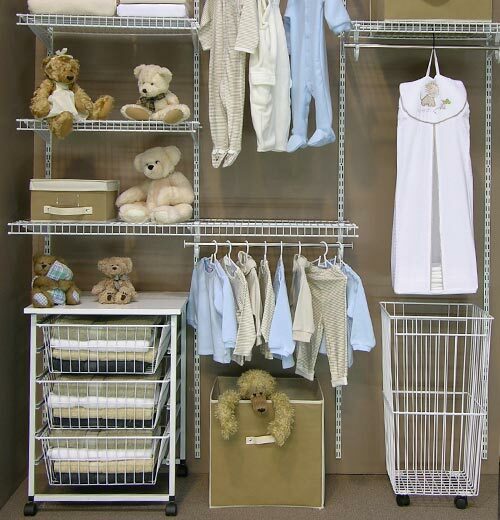 Wardrobe World are happy to offer you a free no obligation quote on great ways to utilise your space.